Once again this challenge was a great motivator to both read and some diversity in the authors I read. I’m studying at present and so I default to a lot of fluffy reading, but it is nice to spend some time delving into deeper books, beautiful stories and amazing characters who inspire me. 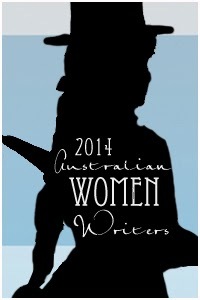 I really love the Australian Women Writers Challenge and highly recommend it to anyone as a community with lots of reading suggestions and encouragement. Looking forward to 2015 already! 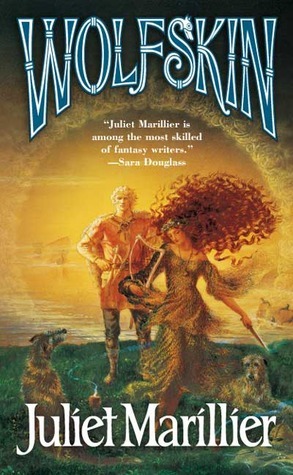 I didn’t read as many books as I did last year when I powered through most of Juliet Marillier’s back catalogue. And her work featured strongly in this year’s reading as well. I set myself the Miles challenge to read at least six books and review at least four. In the end I read nine and reviewed five, which I’m pretty happy with all in all. 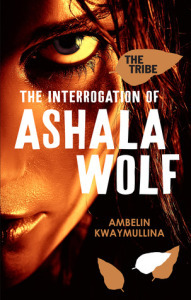 This year as part of the challenge I read one Indigenous Australian author. Next year I’d like to continue reading from different and diverse cultural backgrounds. I did read more books by authors who aren’t white, but I didn’t do any particular challenge or formal reviews. Maybe as part of what I do next year I’ll try and do that more formally so as to make a round up and recommendations easier to find and use. I did plan to do more in depth reviews, but I found that I just didn’t have a lot of in depth commentary to make – I still primarily read for pleasure and not for analysis. What I’m taking from this is that I enjoy reviewing and should concentrate on simply reviewing in any form the books I read, on Goodreads if not a formal review here on my blog. I did do that quite successfully this year – though less consistently in the second half. I did mostly review things closer to the time in which I read them, but I could improve further on this. Below I’ve provided a round up of my reviews this year as well as the full list of reading I completed. 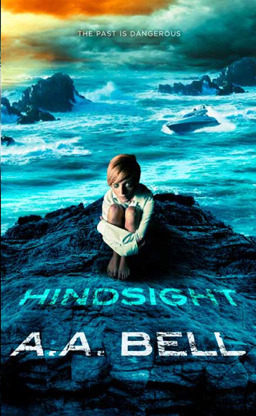 I spent most of the year reading this book; not because it wasn’t brilliant, but because it was. I wanted to savour it, wanted to take my time with it. I also found that it was heavy going if I was neck deep in study and anatomy, it’s not a light kind of read and I found it difficult to put down and pick up. The story is incredibly intricate, and it goes in some really unexpected directions. This book was much more to my reading taste from Marillier. I love Neryn as a character and I’m deeply invested in her story. I loved the continuation of this story, I love the interaction between Neryn and Tali, it’s everything I often get from male warrior companionship and so rarely get to enjoy in relation to female characters. 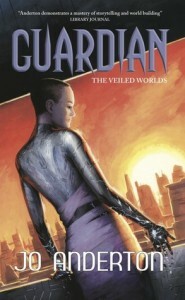 Neryn isn’t a warrior but she and Tali are joined in their determination to win freedom for her country. Their friendship starts with such awkwardness and the growth is gradual and sincere, there’s nothing contrived between these characters, you as the reader are simply invited in to witness the unfolding of the story, including of the friendship shared between these two characters. 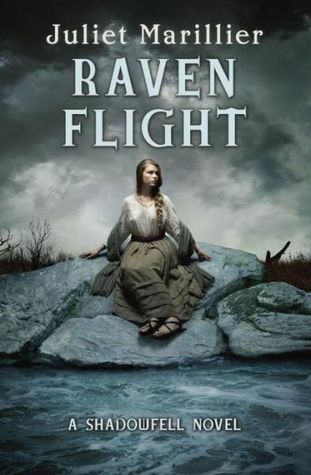 I also really love Neryn’s romance with Flint in this book, it’s ephemeral and unrealised – it’s a romance of the heart and mind, it’s a promise that is yet unfulfilled and yet deeply hoped for. I love this expression of romance as being something that drives both characters to succeed, but also the way it reveals a weakness that can be used to exploit them. That’s 2014’s challenge all wrapped up. I read some amazing books this year, here’s hoping 2015 continues the trend. I am thinking of adding an extra challenge – I’m reading a lot of books for my midwifery study and am thinking that maybe I should track some of them and review them. This is on top of trying to track more specifically the diversity that I’m reading (and trying to expand actively).